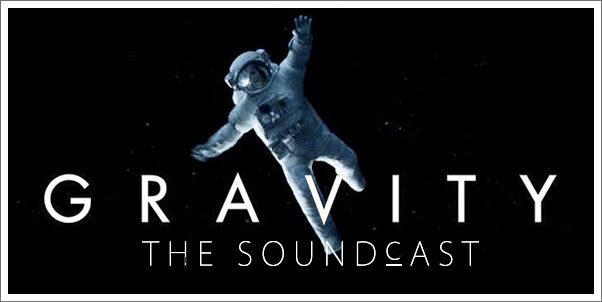 Kristen Romanelli (FSM) rejoins the Tracksounds team to talk about Alfonso Cuaron's weighty, masterpiece, GRAVITY, including composer Steven Price's compelling original score. WHYBLT? is back with mentions of Doctor Who: Series 7, Lost Planet 3, and Beyond: Two Souls. 35:05 - How we watched Gravity: 3D, Atmos? 39:21 - Is Gravity truly "sci fi?" 98:40 - Is the Gravity score a sure-thing come Oscar noms?